Metropolitan Alumni Representing at UW! – Welcome To Metropolitan Gymnastics! 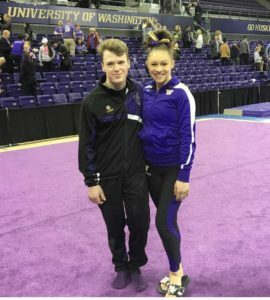 Metropolitan Alumni Representing at UW! Metropolitan’s Geneva Thompson and Oscar Hemmert! 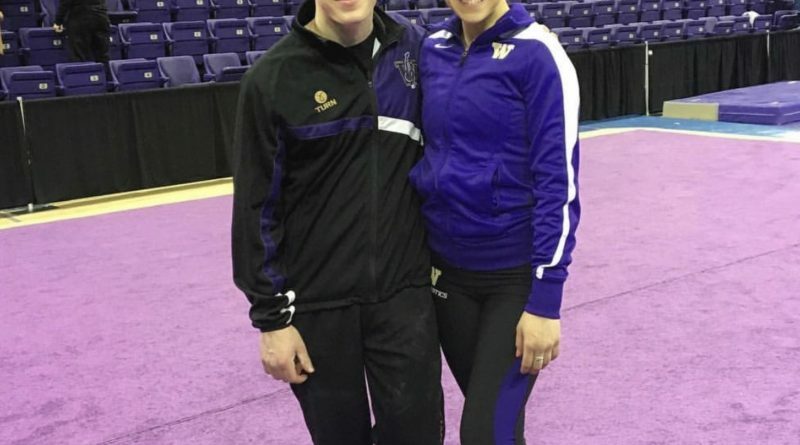 It was great for our current athletes to have the chance to cheer on our alumni at the UW women’s and men’s meet. We are so proud of Geneva and Oscar. And thrilled that they are competing close enough to home that the athletes they have inspired over the years can watch them live on occasion! ← Celebrating our Senior girls! Metropolitan Boys Take Regionals by Storm with 9 National Qualifiers! 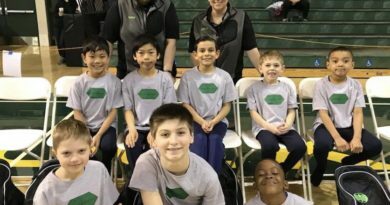 April 9, 2018 Comments Off on Metropolitan Boys Take Regionals by Storm with 9 National Qualifiers!